Q: We’re planning our first home with a private master bathroom. We will mostly use the shower stall, but also want a separate bath. 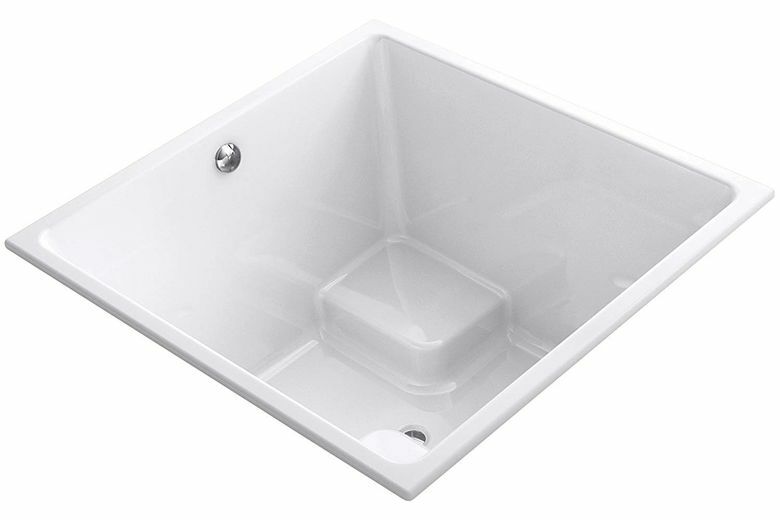 Can you suggest a tub that is perfect for the few times we’ll be able to relax in the bathroom? Cube tubs are often called soaking tubs, and they get their name because they’re usually shaped like a cube. These perfectly square baths are wide and deep with built-in seats. The user sits upright in the tub for a deep soak (like a hot tub) and can watch TV or have a beverage while soaking. You can even add massage jets, tub heaters, lights and air bubbles. Warning: You may only be able to use it on weekends, because once you hop in you won’t want to get out.